Sycamore Floral also has beautiful silk flowers and lighted branches. 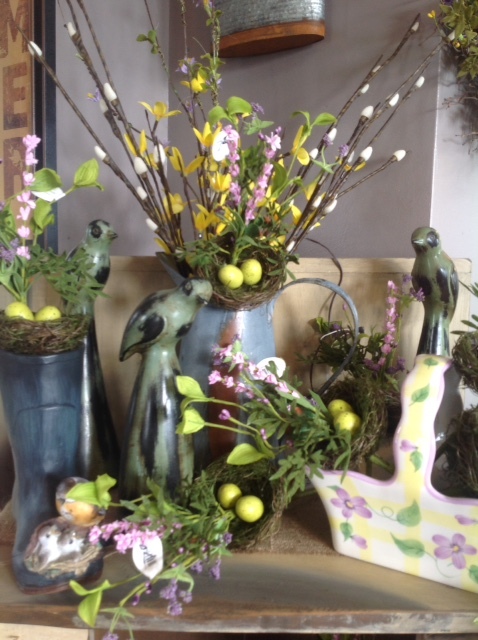 We can update a special vase or container you bring in from home, or choose something from the store. 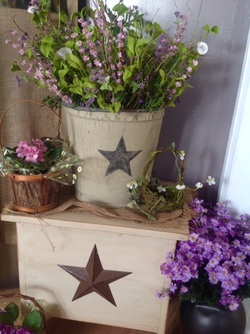 All-season wreaths, flags, windchimes, candles, wax warmers, picture frames, purses, jewelry, and so much more. You have got to stop in. We are always getting in new items. A new way to decorate. Reuse an old Mason Jar with our Solar Lid Lights. Great for indoors or out, no cords or electricity needed. Rechargeable solar battery included. Automatically turns on at dark. Use as a night light. 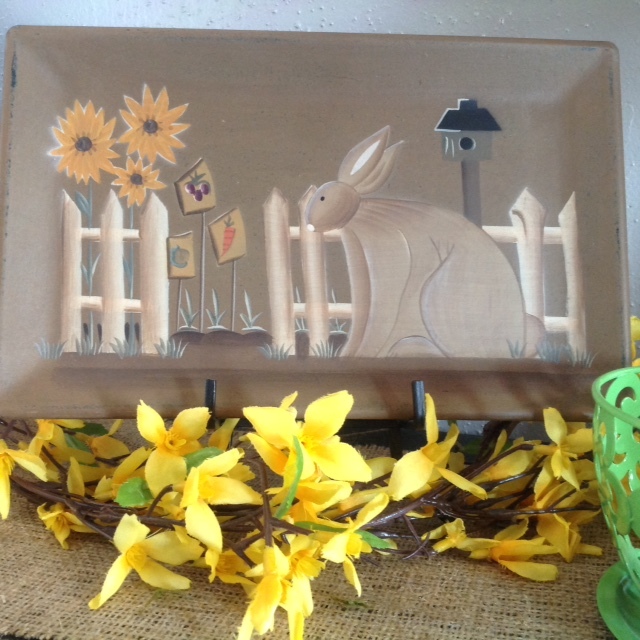 Add a photo or seasonal decor. Great fun for kids too. Silk floral arrangements don't have to be boring. New lighted branches add sparkle. Many varieties to choose from. Battery operated and plug-in. Light and scent without the flame. Create an ambiance with wax warmers, you get the gentle glow of light and you can choose or change the scent. Available in a variety of styles. Plug in, light bulb included. Candles are always the perfect gift, always set the mood. Home-baked scents are wonderful this time of year. 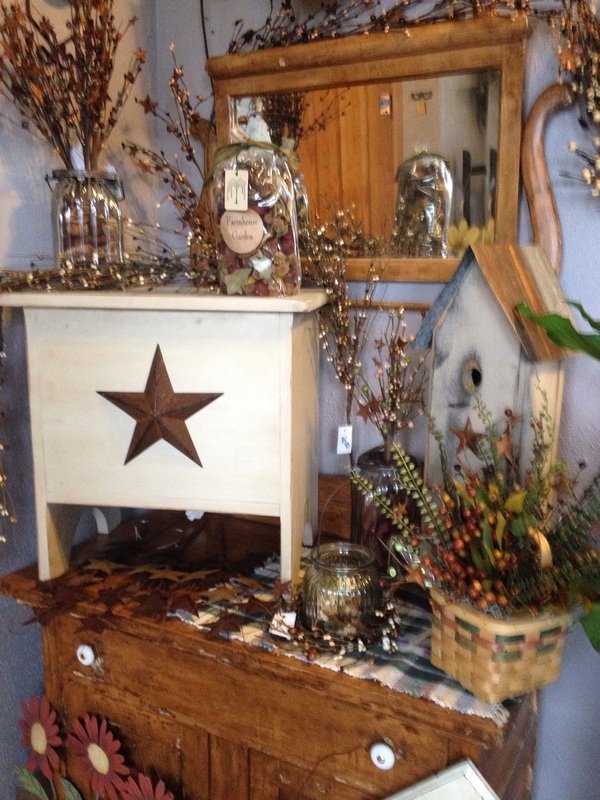 Choose from primitive-style Black Crow Candles or Folk-Art Jar candles by Goose Creek. We also have battery operated candles available. 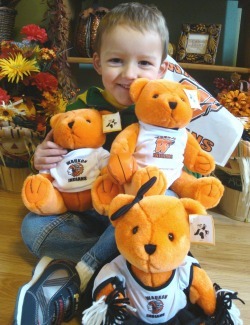 Gifts for your Waukon Indian Fans!! Cheerleader Bear, Basketball Bear and more; Show Indian pride with an attachable car flag!